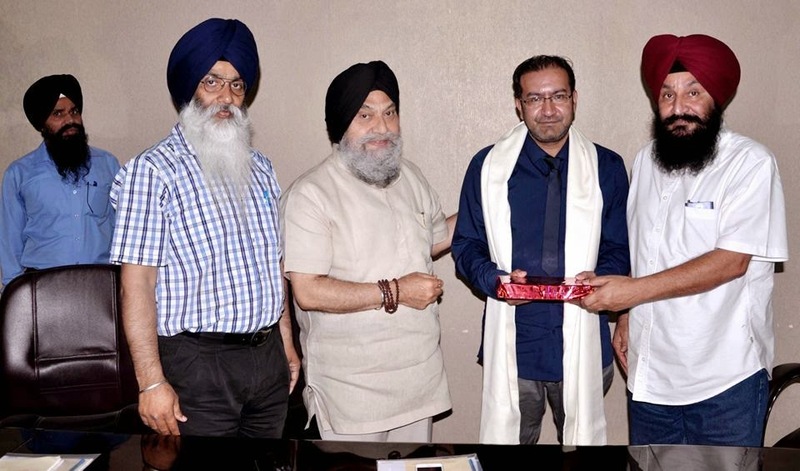 A meeting of Sikh academics and scholars which took place at SOAS (School of Oriental and Asian Studies) on 09/10/2015. 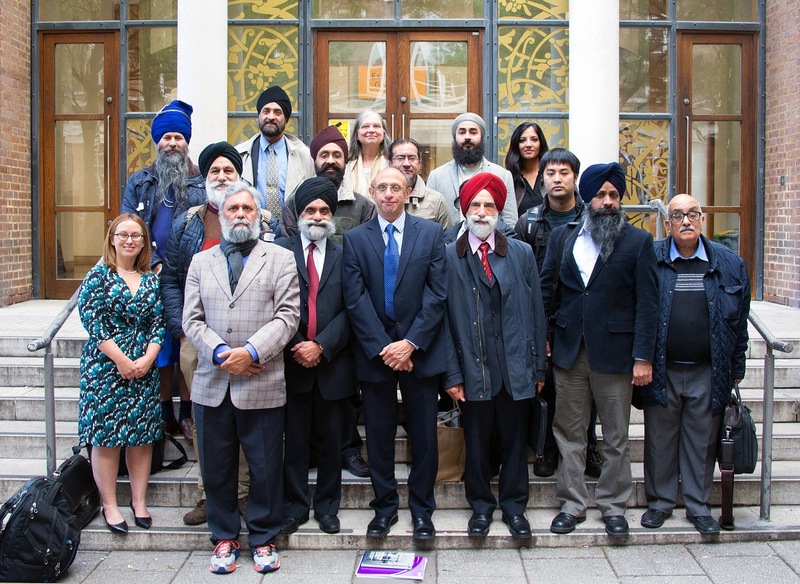 Discussions are taking place around creating a Sikh/Punjab(I) centre in the UK. University of Warwick, UK. Sunday 28th June 2015. 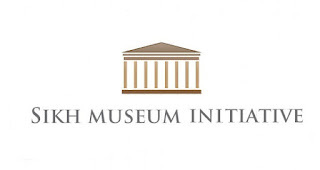 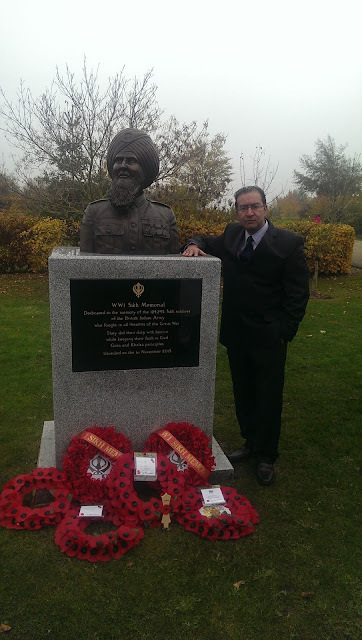 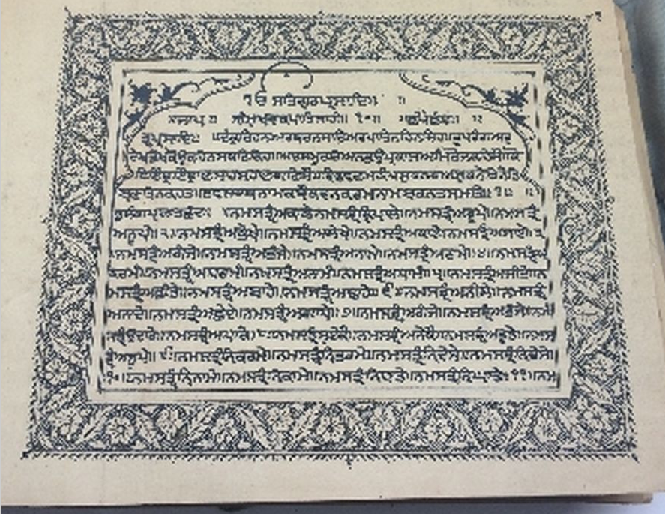 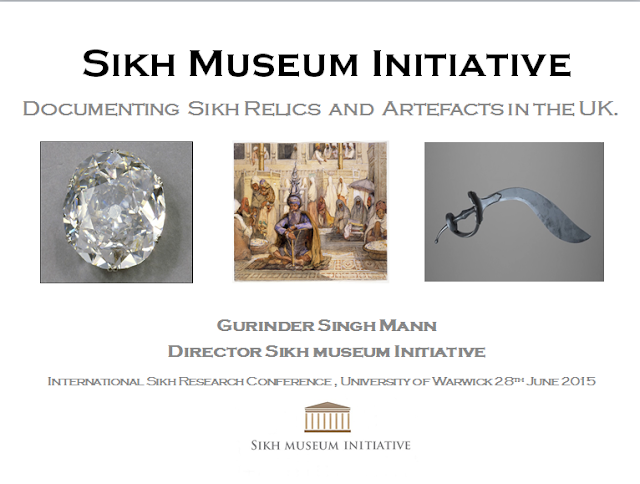 Documenting Sikh Relics and Artefacts in the UK. 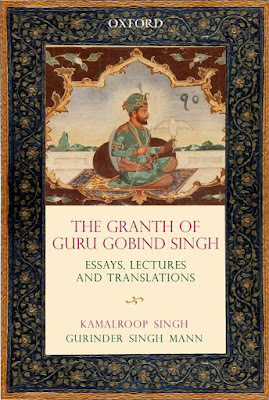 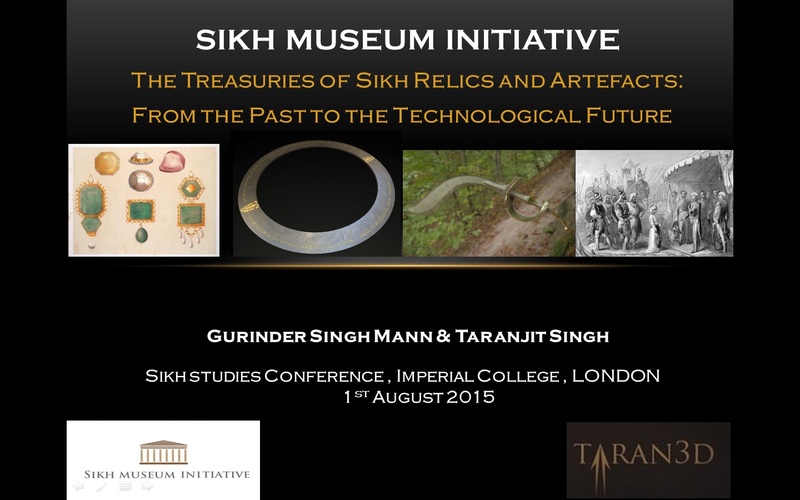 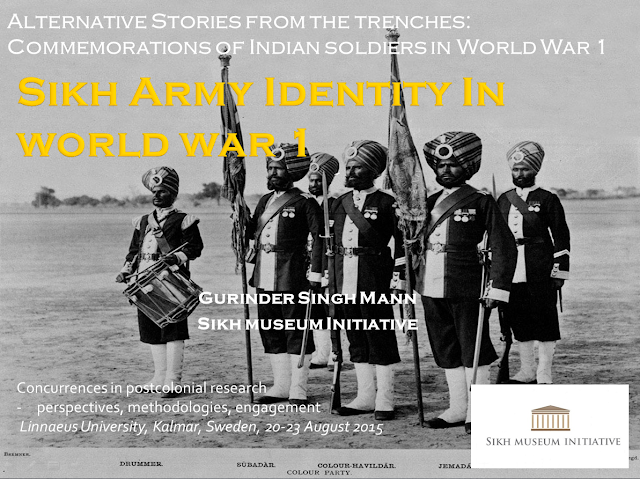 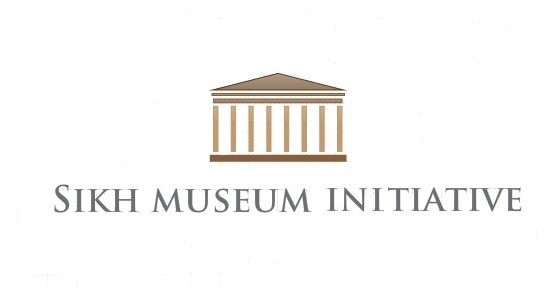 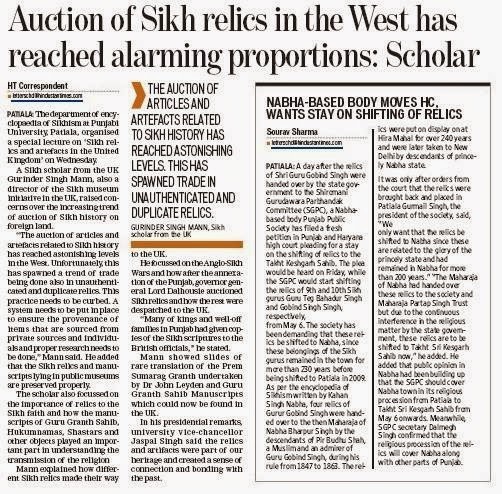 Coverage of the lecture Sikh Artifacts and Relics in the UK. 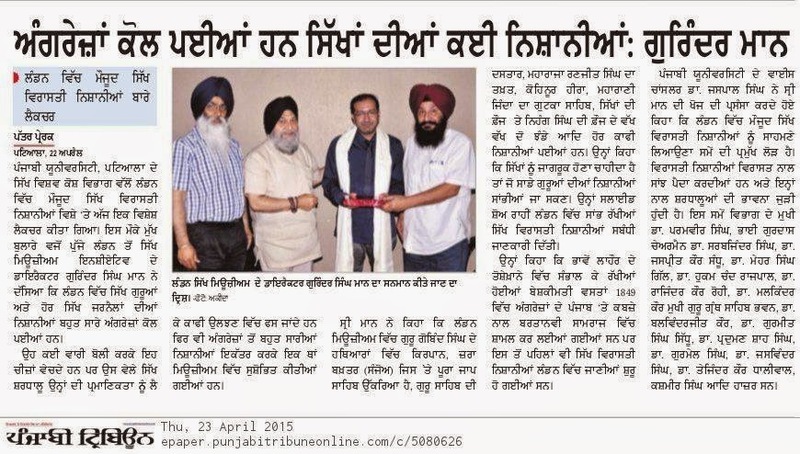 In Punjabi Newspapers.